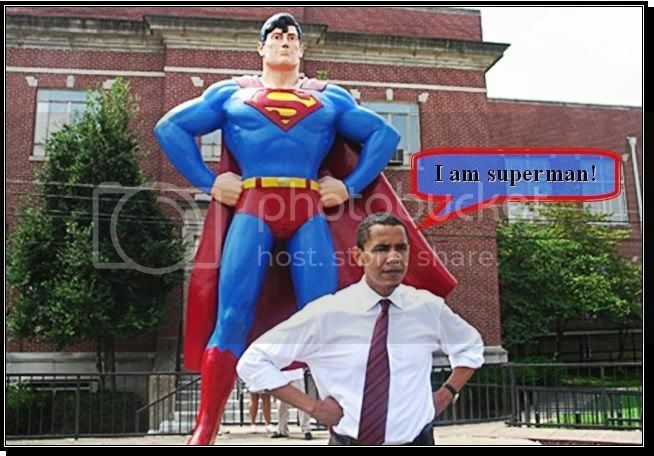 Attention Please Can Obama Resurrect Our Ailing World? Can Obama Resurrect Our Ailing World? Despite death threats and racist intimidation from the white supremacists, Obama still managed to come out literally unscathed! 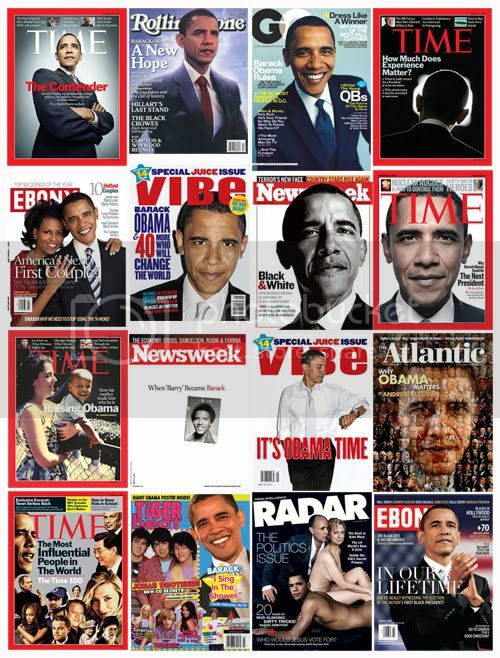 Faces of Obama spread across almost every nation's newspapers main page. Is he really that big? Is his victory really that important to others living continents away from him? The answer is a deafening YES. The majority of Americans have got what they have been praying for and hence-change it is. Barack Obama created history when he bulldozed pass McCain to become the America's maiden black president. From scratching slavery to America's most important person-the president, Obama's victory signifies a very important milestone especially to the black people who once were not even allowed to vote. Obama's victory is expected and unavoidable? Obama himself declared that he is in for a torrid time when he says, "Even as we celebrate tonight, we know the challenges that tomorrow will bring are the greatest of our lifetime, two wars, a planet in peril, the worst financial crisis in a century." Yes, Obama knew exactly what he will be dealing with. Will he be prepared? Can this one man really save the whole planet? It sounds a tad incredulous but that glimmer of hope has make millions of people put their faith in him. Is he really the destined god-sent Hero to save us as predicted by Nostradamus? Ok, I made this up but millions would think so right? 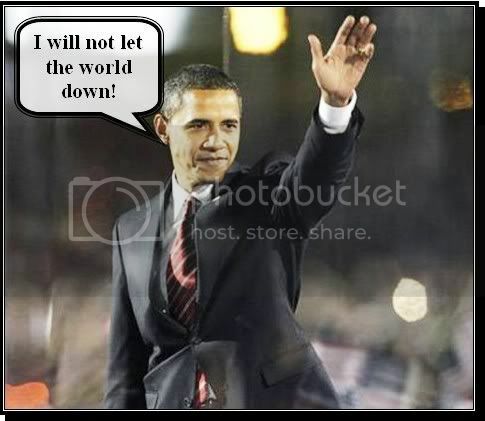 Obama's victory is what many across the globe had desired for. Leaders from different parts of the world hailed his triumph and many will be banking for both his leadership that the world clearly needs and the principle values that he is expected to uphold. Can Obama really resurrect the world looming economy with a much needed impetus? Moreover Obama is also expected to tamp down US haughtiness and aggression abroad. The world has witnessed and endured 8 years of arid time commanded by the reckless warmonger-Bush! Thus Obama's more consultative style will be welcome relief for all. A breather perhaps? I'm behind Obama, not literally though. LOL. Congrats to Obama for being the first black US president. So is the most powerful man in the world a black now? I don't envy him cos now he has one of the world's most difficult job! Btw, what tough job are you doing, having to work from 9am - 11pm? That's 14 hours of working! day-dreamer-->He'd better do right? If not we'll be in a lot of mess not just the americans. Quachee-->Really? The 1st 6 months is honeymoon peiod? Yes, I hope he can be the greatest president ever. Foongpc-->Yeah, congrats to Obama. Yeah, he have got the toughest job right now. And he's our servant right now. Haha =) Guess what, I'm in retailing. Suprise right?